Enjoy new ways to control your home with LG Smart ThinQ; a future-ready open platform with the widest assortment of Wi-Fi enabled application. 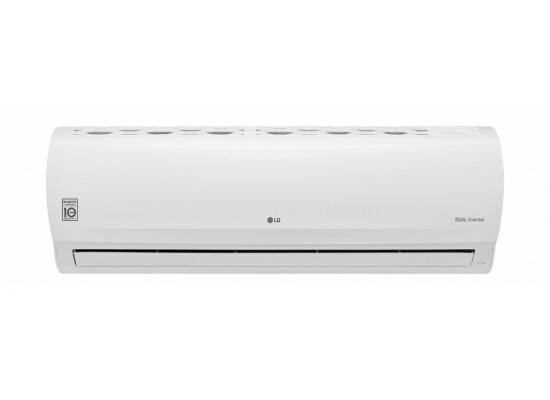 Easily Control an air conditioner’s functions. Monitor operational status of a product at any time and from anywhere.